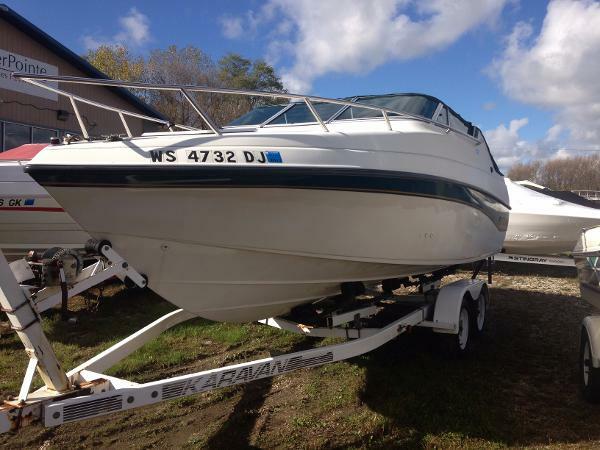 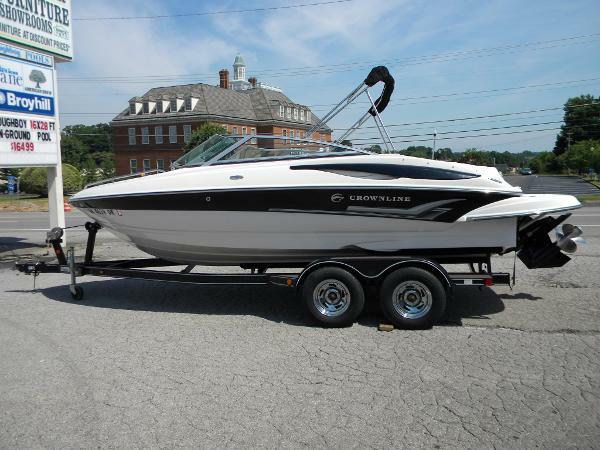 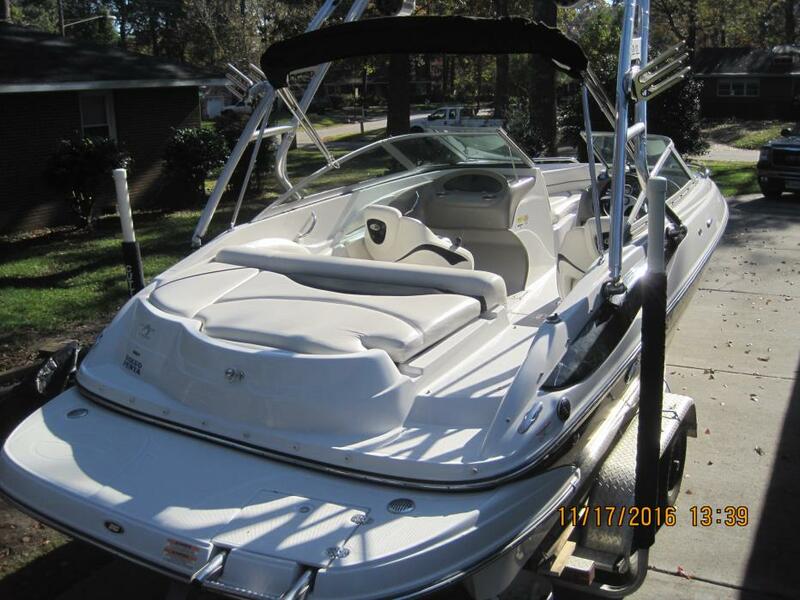 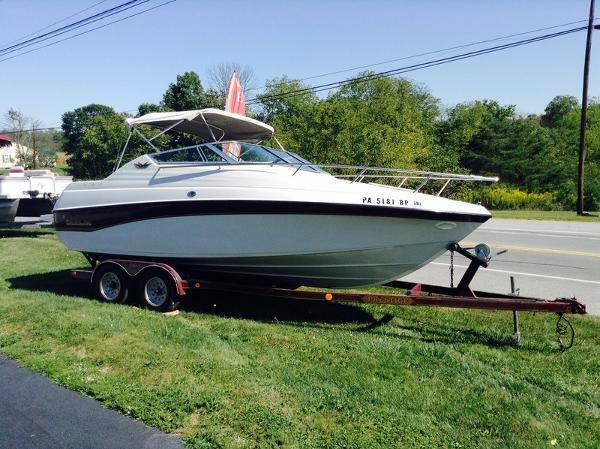 2005 Crownline 210 LX, This is a very nice and clean 2005 Crownline 210 LX powered by a Mercruiser 5.0L MPI 260HP with a Bravo III outdrive and only 266 freshwater only hours. 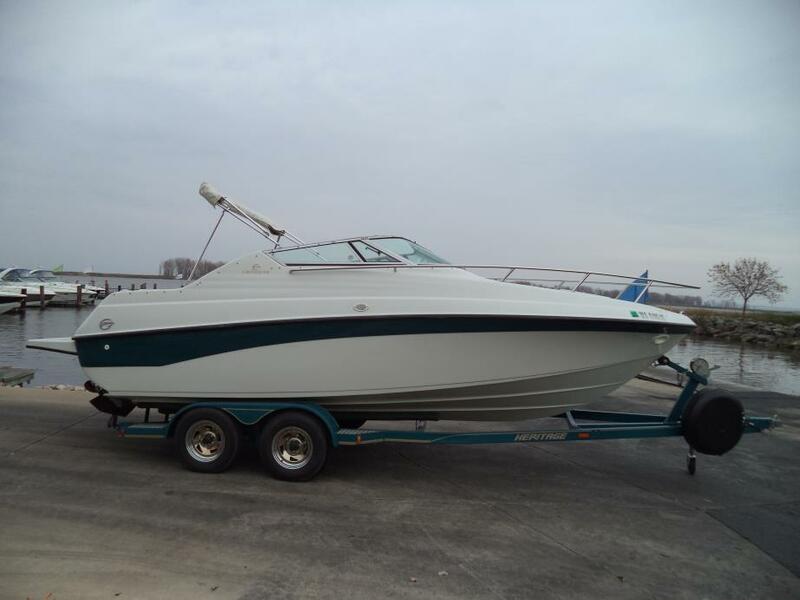 This boat comes with a Wakeboard tower with Board racks and a bimini top, snap on bow and cockpit cover, snap in carpet, extended swim platform, flip up bolster seats, wood grain dash, Sony CD/stereo, helm stereo remote, large rear sunpad, depthfinder, bow filler cushions, large ski locker, dual batteries with switch, swim ladder and more. 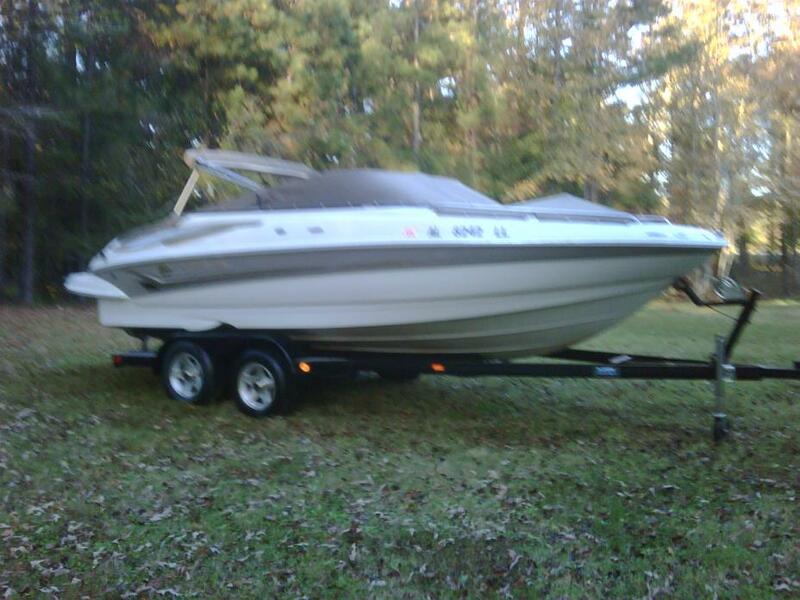 TRAILER IN PICTURES IS NOT INCLUDED. 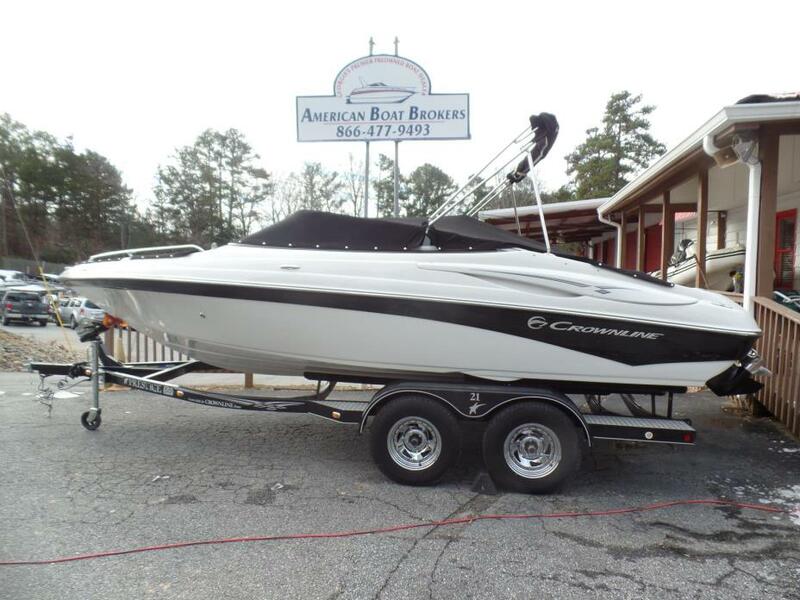 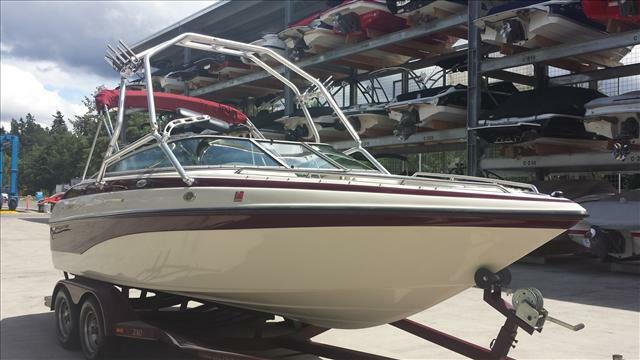 For more information on this 2005 Crownline or almost 100 pre-owned boats in stock call or email American Boat Brokers today! 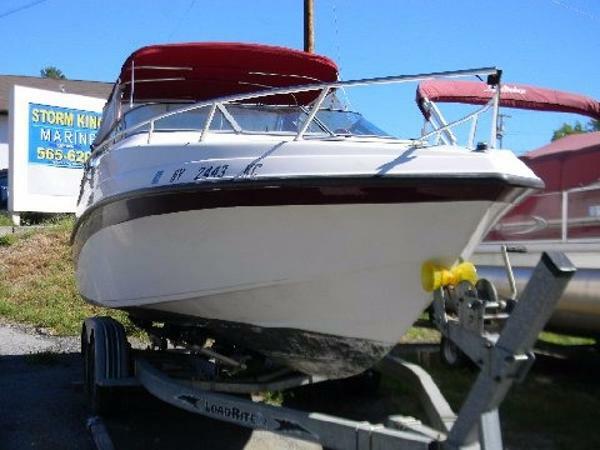 1998 Crownline 210 Cuddy *** W/MERC 5.0L/FULL CANVAS/DF/PORTA POTTY/TRAILER/ *** HERE'S A BOAT LOAD OF FUN WITHOUT BREAKING THE BANK. 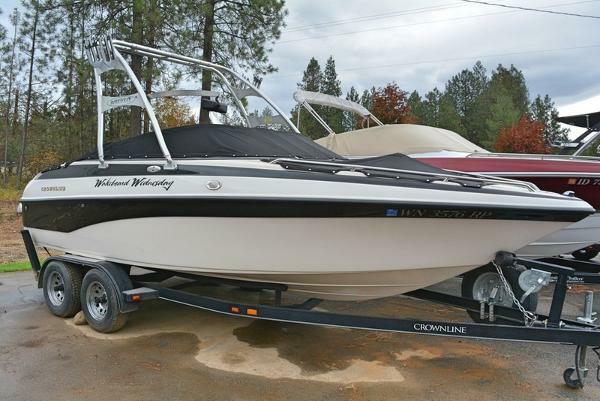 CROWNLINE HAS THE 21' CUDDY CABIN WHICH IS PERFECTLY LAID OUT FOR CRUISING, WATER SKIING OR TUBING OR JUST HANGING OUT AT YOUR FAVORITE WATERING HOLE! 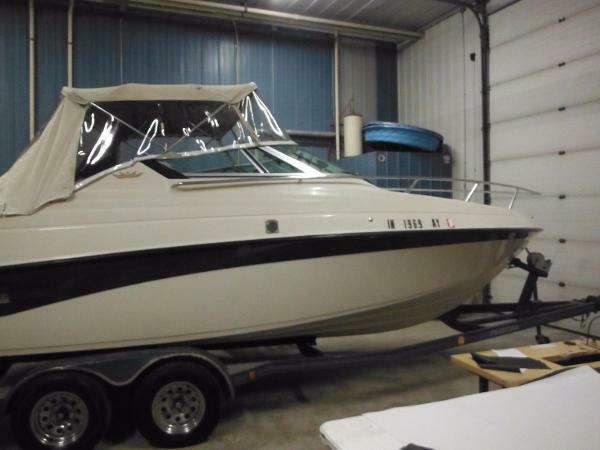 SPEND THE NIGHT IF YOU WANT, THE CABIN WILL SLEEP TWO COMFORTABLY. 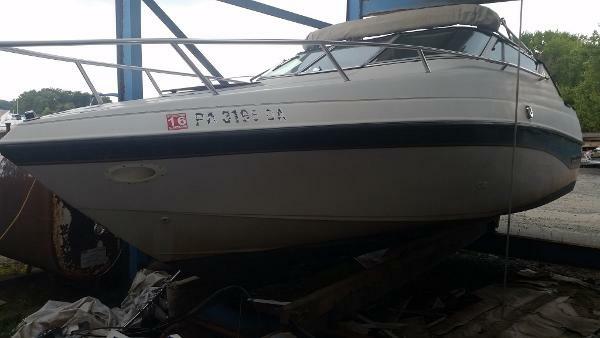 THIS BOAT IS POWERED BY THE MERCRUISER 5.0 V-8 220 HP.THE ENGINE IS NEW WITH VERY FEW HOURS ON IT. 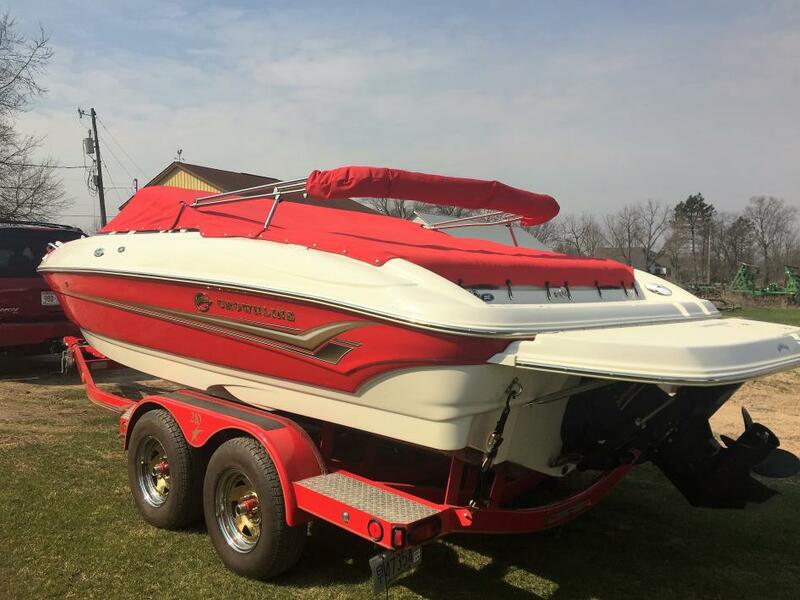 THIS PACKAGE COMES WITH THE FULL CANVAS PACKAGE, TOP, SIDES AND AFT, AM/FM CD STEREO, IN DASH DIGITAL DEPTH FINDER, PORT-A-POTTY,INTEGRATED SWIM PLATFORM WITH BOARDING LADDER, STERN MOUNTED GRAB RAIL WITH A BUILT IN SKI TOW EYE AND A TRAILER. 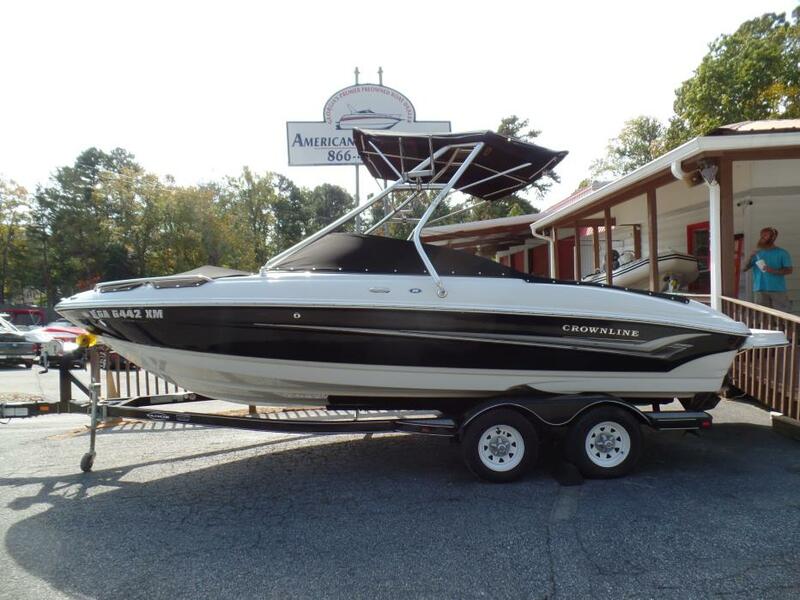 THIS BOAT IS ON DISPLAY NOW AT OUR LOCATION. 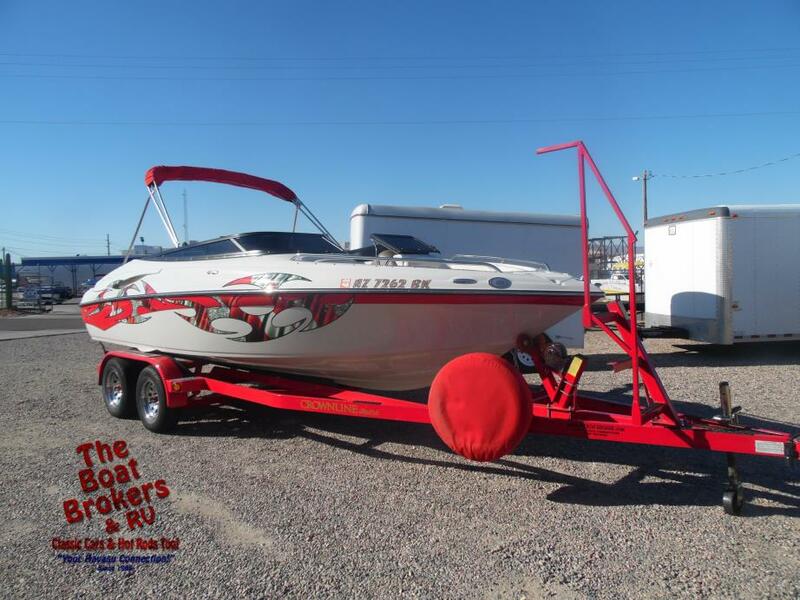 CALL TODAY TO FIND OUT MORE.